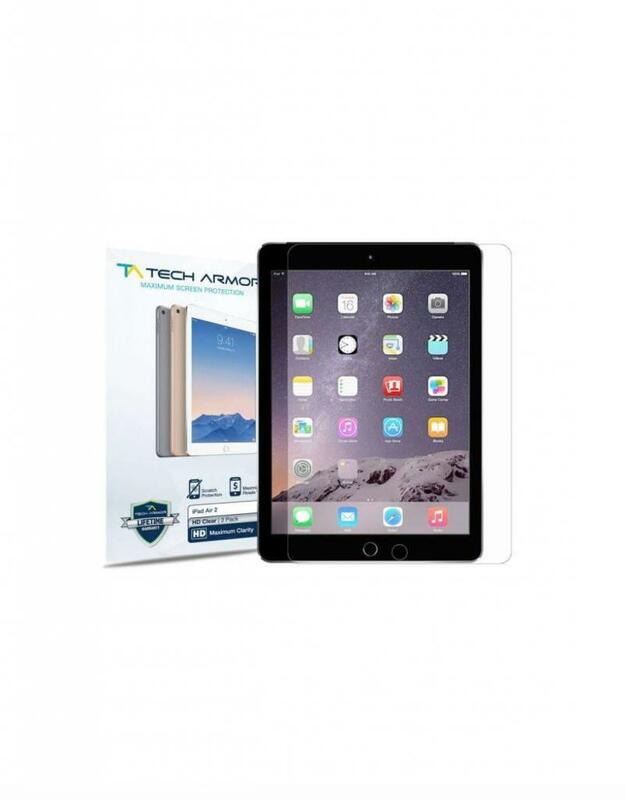 TechArmor is a trusted choice when it comes to maintaining the clarity of the image once the screen protector is applied to your device. 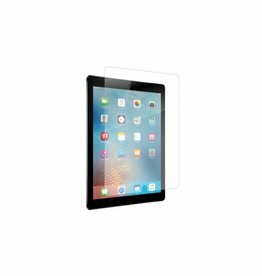 We use only the best materials: Japanese Pet Film screen protection and high-grade silicone adhesives for TruTone clarity and rainbow-free viewing. 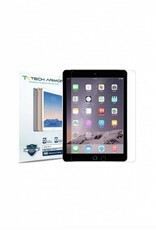 The TechArmor HD Clear screen protector keeps the touch accuracy of your device unaltered. 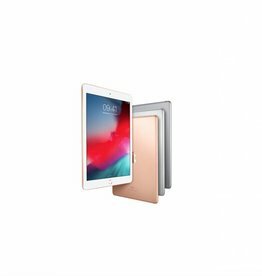 Enjoy all the features of your device without ever worrying about scratches or other marks on your iPad Air 2 or iPad 9.7 new generation model, with the anti-fingerprint, oleophobic coating and bubble-free installation.